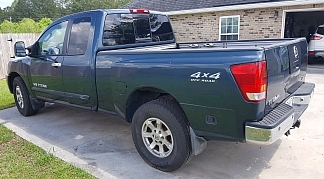 2005 Nissan Titan 4wd, tow package, PW, PDL, PS. rough interior, 154k, all maintenance records. $4000. 912-690-0314.